Bringing a baby into the world is a miracle in action. Each and every mother-to-be deserves to be nurtured, cherished and well supported during her pregnancy. It is a woman’s birth-right to labour and birth in dignity the way her body tells her to. The classes provide a warm and supportive environment to guide you safely through every stage of pregnancy, preparing you for labour and birth. The classes are firmly based on ‘Birthlight Pregnancy Yoga’ (visit birthlight.com) and are a combination of pure birthlight yoga and workshop type classes covering subjects such as pelvic mapping, perineal massage, birthing breathing, dealing with fear, preparing for vaginal birth after caesarean birth (VBAC); mindful practices; and visualisation practices. The classes aim to equip you with the knowledge necessary to address common pregnancy ailments and potential physical, mental or emotional obstacles that may hinder a straightforward birth to give you the confidence and strength to give birth as easefully as is possible. During the course you receive handouts with pertinent information and for home-practice. The benefits of a regular yoga practice have been well documented. Pregnancy yoga is widely recommended by doctors and midwives as one of the safest forms of exercise throughout pregnancy with classes being offered in several UK hospitals. 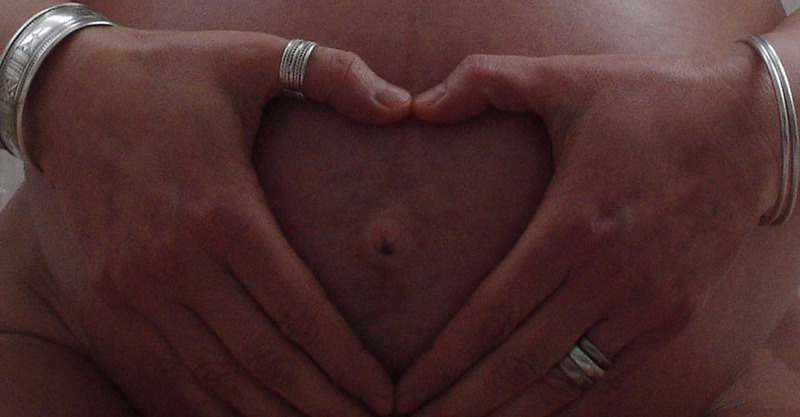 Pregnancy yoga helps you to feel calm, strong and well prepared. It keeps the body toned and supple without straining and is useful to relieve pain in labour and childbirth. Yogic breathing helps you to connect with the birthing muscles, giving you control & confidence especially if you are a first-time mother. Your posture is improved to encourage optimal fetal positioning for birth and rapid recovery of muscle tone after birth. The attendance of regular classes not only helps you to discover and know your birthing body but also gives you the space and time to connect with your unborn child as you grow together. Click here for timetable, venues & cost. You can start yoga for pregnancy classes when you are 14 weeks pregnant and you can continue right up until birth. You can join at any time during the course given that places are available. You pay up to 38 weeks of pregnancy after that you pay weekly as you don't know when you and baby will give the go-ahead for labour and birth.